Ray Carsillo gives his opinion about Marvel’s Dare Devil series on Netflix. Sean and Ray talk about the leak of: Batman vs Superman: Dawn of Justice trailer. Ray talks about the Star Wars celebration and gives Sean the inside scoop about the panels and trailers. 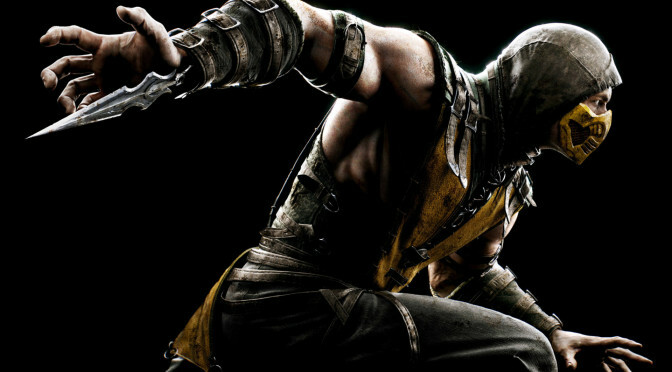 Ray reviews Mortal Kombat X, Super Smash Brothers 4 latest patch and Xenoblade Chronicles 3D. Agents of ShieldBat SuitBatman Animated SeriesBatman ArkhamBatman vs SupermanBen AffleckCarrie FisherChristian BaleDare DevilDawn of JusticeEAEaster EggsEpisodicFlashForce UsersFrank MillerGritterHarrison FordJediLex LuthorMark HamilMarvelMew Two CharactersMortal Kombat XNether RealmSithe EmpireStar Wars Battle frontStar Wars CelebrationSuper Smash Brothers 4TricksterVoice SynthesizerWarner BrothersXeno Blade Chronicles.